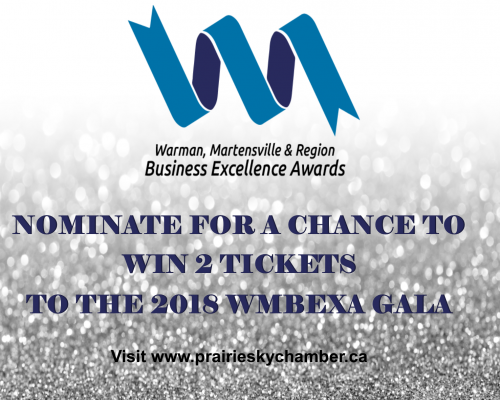 Recognize three (3) businesses by nominating them for WMBEXA and we will enter your name for a chance to win 2 tickets to the WMBEXA Gala on May 4, 2017. Nomination deadline is December 18, 2017. NOMINATE NOW!! Self nominations are accepted but will not count as your three votes for this contest.